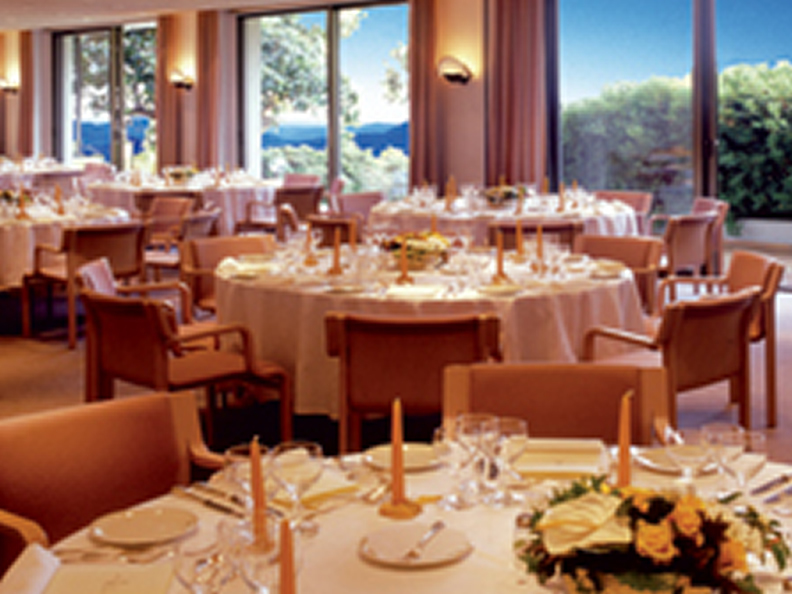 Hotel Ascona ****, situated on the panoramic Monte Verità in Ascona, is renowned for the quality and refinement of its cuisine. The hotel offers a vast selection of buffets of starters and desserts, as well as the more traditional menus, which are always original and beautifully presented, served skilfully by competent, trained staff. The hotel has extensive experience in organising banquets and can personalise and decorate the rooms to suit all requirements with musical entertainment on request. The chef and his team propose a Ticino menu. Guests are welcome to use the large car park.